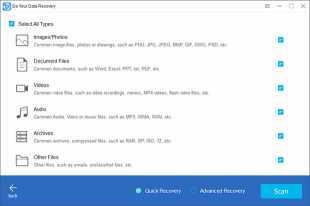 Accidently deleted your files formatted your hard drive Dont worry! Do Your Data Recovery Free will help you to recover deleted formatted or lost files with ease. It is the best deleted file recovery software to recover deleted files even you have emptied the Recycle Bin. Moreover it also can recover lost files due to formatting virus attacking OS crash partition loss or other unknown reasons. 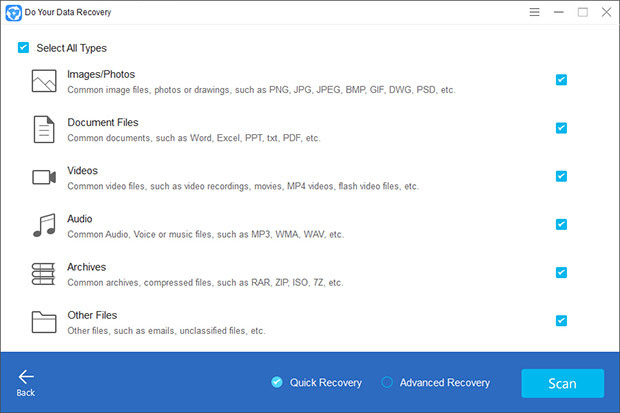 Its one of the most popular free data recovery software that allows you to recover up to 1GB lost files for free.